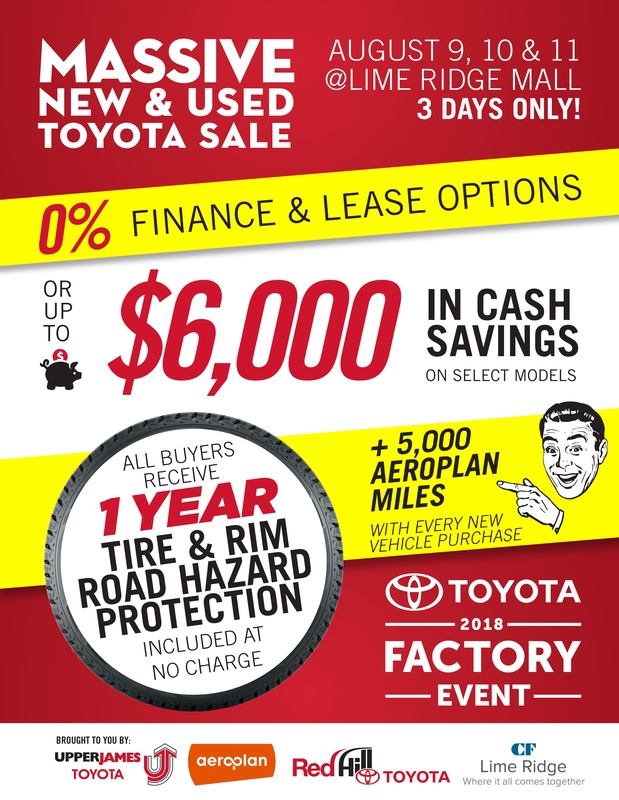 Red Hill Toyota | Blog | Front Wheel or All-Wheel Drive – What to Choose? Front Wheel or All-Wheel Drive – What to Choose? Decisions, decisions, decisions. Every day we make decisions. We decide what to eat, what to wear, what to do and sometimes where to go. Whichever decision we need to make, it’s always best to make an educateddecision. It’s best to use educated decisions when we want to purchase a vehicle. One of the decisions we need to make is whether we want a front wheel drive, all-wheel drive or 4-wheel drive vehicle. It’s best to go with an educated decision rather than a gut feeling. So which is better on snow or ice – front wheel drive, all-wheel drive or 4-wheel drive? Most vehicles now have front wheel drive. This essentially means your front wheels pull your vehicle along as opposed to pushing you with the rear wheel drive vehicles like many vehicles of the past. Quite often this leads to better fuel economy. What about getting an all-wheel drive vehicle or 4-wheel drive vehicle, especially for our Canadian winters? Part of making that decision is based on the type of weather and road conditions you’ll most likely drive in. If you’re driving a front wheel drive vehicle in deep snow or on icy roads and the front wheels spin, you may get stuck as the rear wheels just sit there waiting for something to happen. It may take more effort to get you moving again if that’s the case. All-wheel drive and 4-wheel drive vehicles help you get moving. This is particularly helpful if you live in an area that receives snow and ice for many months at a time. Each of the four wheels receives power from the engine, so if one of the wheels slips and spins, the other wheels can help get the vehicle moving. 4-wheel drive vehicles are a little better if you’re driving off-road in deep snow compared to all-wheel drive. All-wheel drive vehicles have a higher road clearance which helps from getting stuck in your driveway or unplowed city roads. One thing to remember though, proper tires are a huge part with keeping traction. Although all-wheel drive and 4-wheel drive get you moving, nothing beats a good set of winter tires for added traction on snowy or icy roads. The rubber compound of winter tires is softer than that of all-season tires, which allows your tires to grip the road better. The grooves of the tread are wider which helps to disperse the snow and slush to help you regain traction. Remember, it doesn’t matter how much power you’re getting to the wheels if they’re slipping or spinning. Now, whichever vehicle you decide on, nothing changes the ability to stop or steer if you’re going too fast for the road conditions. All-wheel drive and 4-wheel drive won’t give you traction to stay on the road. Electronic Stability Control (ESC) can help you with that, but so can you. Slow down early on snowy or icy roads and give yourself more time to stop or make a turn. You’re still in charge of what your vehicle does. It can’t do all the thinking for you…yet.